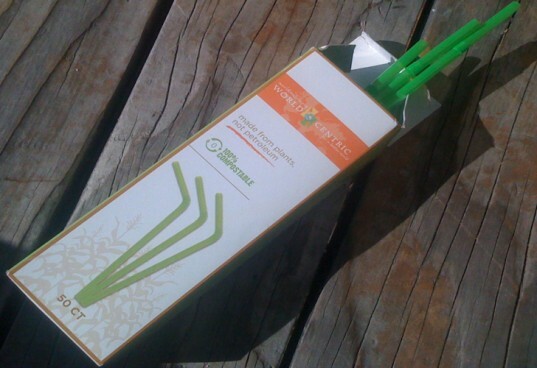 Before you pack that organic juice box into your child's lunch box this fall, consider this: 500 million disposable straws are used in the US daily according to researchers at Be Straw Free. That's enough to fill 127 school buses a day, or over 46,400 buses per year. 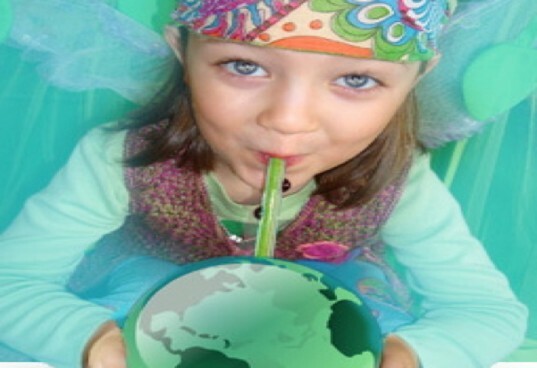 So, the next time your waiter hands your child a drink in a plastic cup, with a plastic lid, and a plastic straw, you can say, "No, thanks," or (if you don't want your kids to hate you) you can say, “We brought our own.” That's when you whip out your eco-friendly straws! Several companies have come up with thoughtful alternatives made from glass, stainless steel, and even corn, all which may help to save the planet and your children's health. Your waiter might give you a strange look, but in an addled parents’ world, this is one small way to make a big difference. Sadly, those beloved juice boxes might read “Organic” or “All Natural”, but if your child is drinking it with a straw that’s made with petrochemicals and probably laden with BPA and other hormone altering substances isn’t “natural” an oxymoron? (And I’m not even talking about what’s lining your child’s juice box.) Although The Soft Landing suggests that most straws these days are made with #2 or #5 plastics which are considered low in toxicity, an Environmental Health Perspectives study suggested that even BPA free plastics leach toxic chemicals. Life Without Plastic’s elegant stainless steel straws are indestructible as well as free of petrochemicals, BPA and phthalates, and they will last for generations to come. Each four-pack costs $11.95 and includes a tiny brush for easy cleaning. Like all Life Without Plastic products these are made of the highest food-grade stainless steel and they are ethically sourced. For the grown-ups you can buy the Glass Dharma straws, which are equally beautiful and amazingly come with a lifetime warranty! They come in 6 different sizes, bent or straight, and the starting price is only $6.95 per straw or $28.00 for a set of 4, which isn’t bad for something that you can use again and again. If you want to get fancy you can splurge for the straws that are color coded so that each guest can separate their drink according to their favorite color! A third option is corn-based compostable straws. These are also free of toxins and (if you have composting facilities available) they are compostable. For only $1.71 you can buy a pack of 100 or for $2.00 you can get them in red or green. You can order online or drop by your nearest Whole Foods. They’re travel friendly for parents who want to take them on the road. Moreover, next time your toddler has a public melt-down just hand them one of these and you’ve got an instant puppet, pacifier, or twisty toy, plus five minutes of peace and quiet! Unfortunately, none of these manufacturers provide lessons in straw etiquette. Be forewarned, your little ones may blow bubbles, slurp and decorate your house with their beverage of choice. 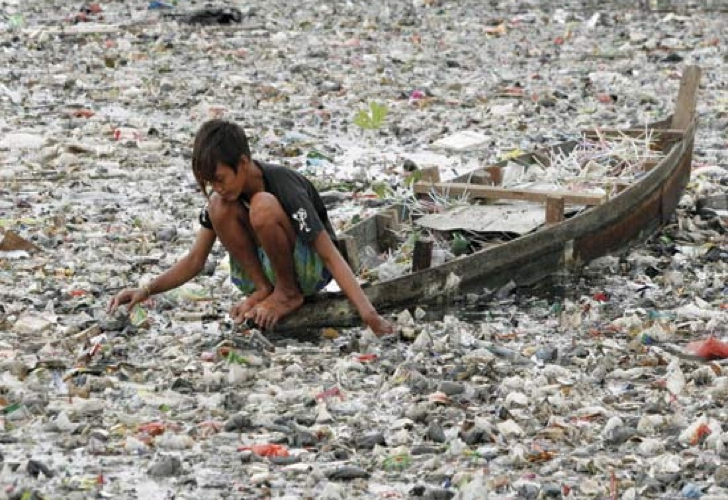 However, you can rest assured that with these straws they won’t harm their bodies or the planet. Now that’s a good enough reason for anyone to giggle. Sadly, those beloved juice boxes might read "Organic" or "All Natural", but if your child is drinking it with a straw that's made with petrochemicals and probably laden with BPA and other hormone altering substances isn't "natural" an oxymoron? (And I'm not even talking about what's lining your child's juice box.) 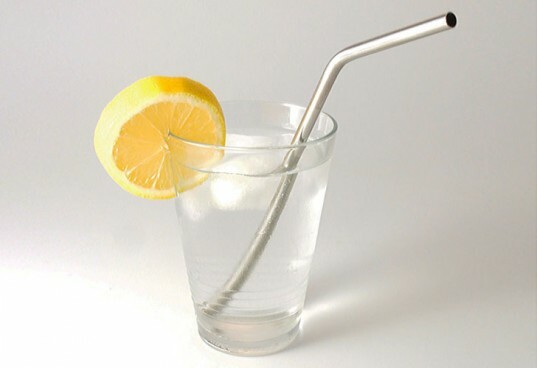 Although The Soft Landing suggests that most straws these days are made with #2 or #5 plastics which are considered low in toxicity, an Environmental Health Perspectives study suggested that even BPA free plastics leach toxic chemicals. For the grown-ups you can buy the Glass Dharma straws, which are equally beautiful and amazingly come with a lifetime warranty! They come in 6 different sizes, bent or straight, and the starting price is only $6.95 per straw or $28.00 for a set of 4, which isn't bad for something that you can use again and again. If you want to get fancy you can splurge for the straws that are color coded so that each guest can separate their drink according to their favorite color! A third option is corn-based compostable straws. These are also free of toxins and (if you have composting facilities available) they are compostable. For only $1.71 you can buy a pack of 100 or for $2.00 you can get them in red or green. You can order online or drop by your nearest Whole Foods. They’re travel friendly for parents who want to take them on the road. Moreover, next time your toddler has a public melt-down just hand them one of these and you've got an instant puppet, pacifier, or twisty toy, plus five minutes of peace and quiet! Unfortunately, none of these manufacturers provide lessons in straw etiquette. Be forewarned, your little ones may blow bubbles, slurp and decorate your house with their beverage of choice. 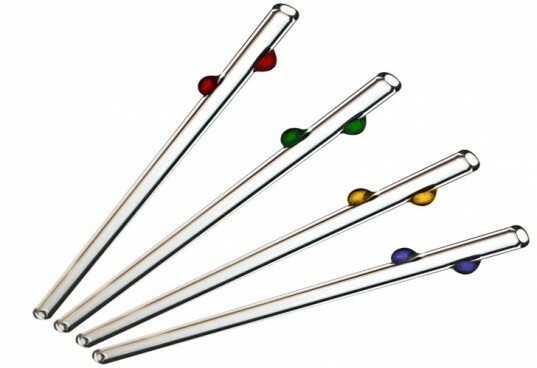 However, you can rest assured that with these straws they won't harm their bodies or the planet. Now that's a good enough reason for anyone to giggle.